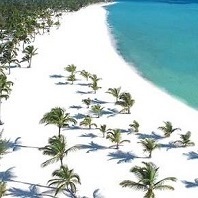 Punta Cana is known for its beaches and gorgeous weather. 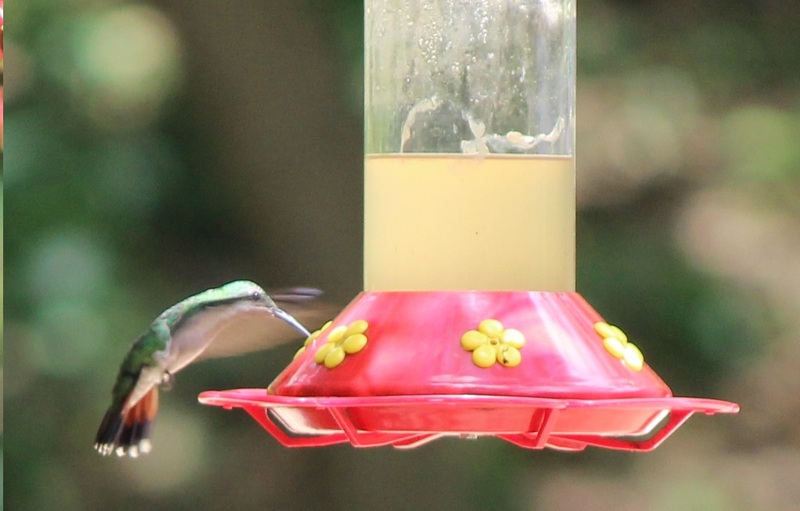 But not many people know that the Dominican Republic boosts the most northern rainforest in the world. 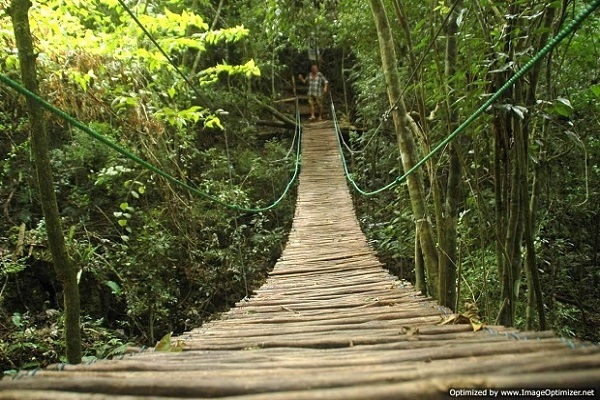 If you want to experience something else then only the beaches, then check out the rainforest and jungle tours. 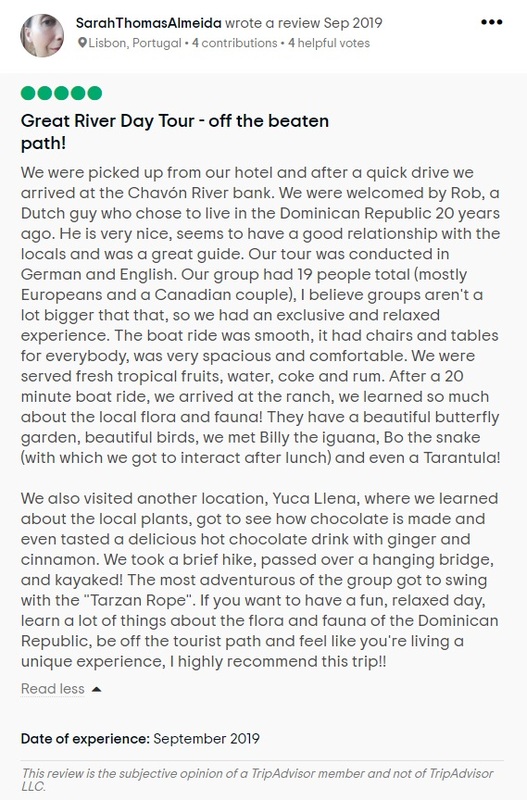 The most comprehensive range of these type of excursions is offered by SeavisTours, they have various rainforest and jungle excursions in and around the Parque Nacional del Este, +- 50 kilometers south west of Punta Cana. 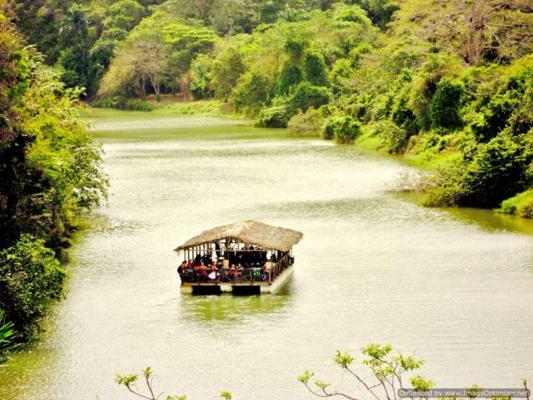 We take you deep into the Jungle on our traditional river boat! 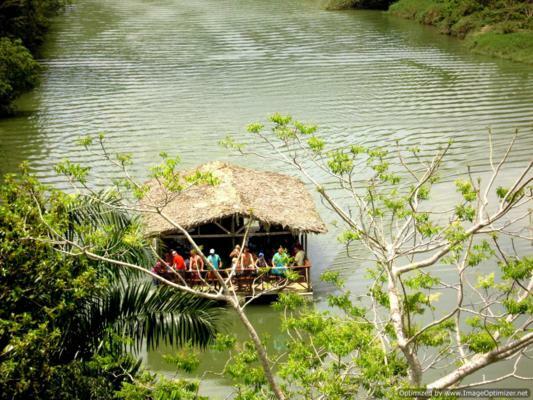 Here tourists can experience a real jungle excursion. The park consists 31,244 Ha of open space on the southeastern peninsula of Hispaniola and 10,650 Ha on Isla Saona. While the Saona island is a popular tourist destinations significantly less people come to visit the peninsula. 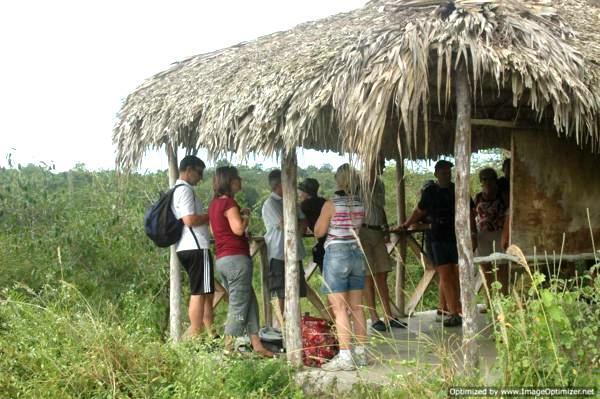 During this excursion one can experience the various parts of the park: the dense dry jungle, the fauna and flora. Visitors also have the opportunity to learn the story of the native people that lived here for centuries. 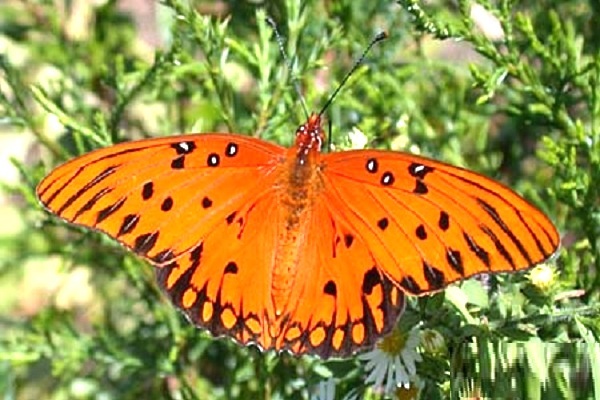 The majority of Hispaniola's mammals are represented within he Parque Nacional Del Este. The Hispaniolan solenodon, a small, shrew-like mammal, and the hutia, a large rodent, are both endemic to the Caribbean and threatened with extinction. In addition, there are rhinoceros iguanas, six species of snakes, ten species of lizards, and three species of crabs. 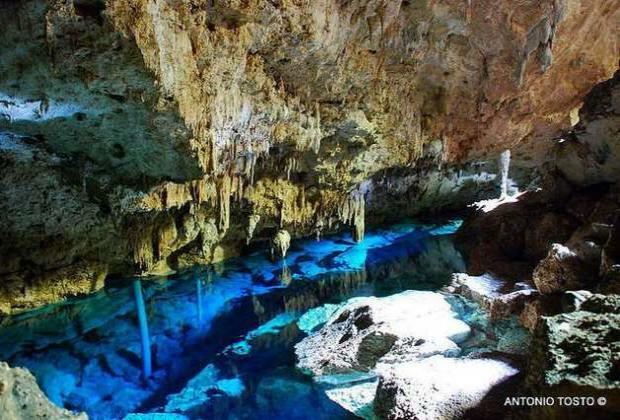 Swimming in a cave in the National Park! 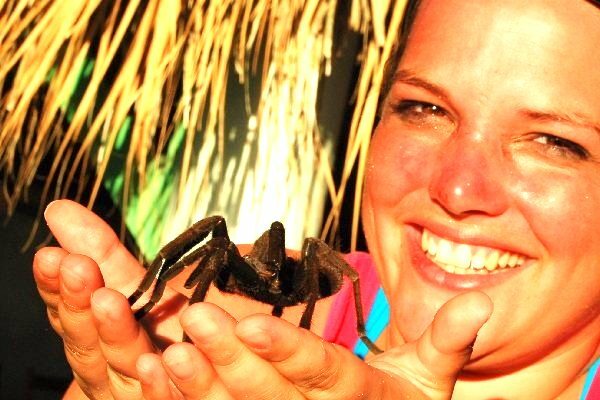 SeavisTours is one of the companies that will take you on a more real jungle trip. 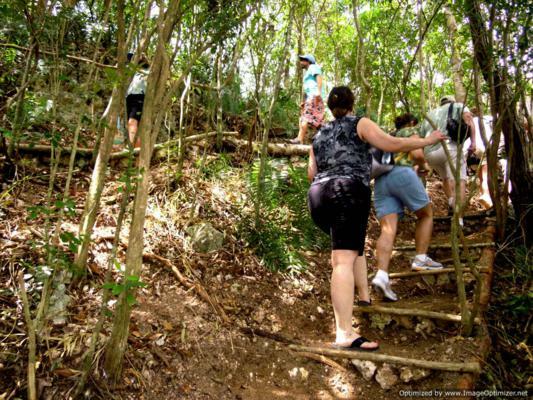 The Jungle Eco Tour takes about 8 hours and include 90 minute hike that is not too difficult, but participants must be able to walk on uneven surface without problems. 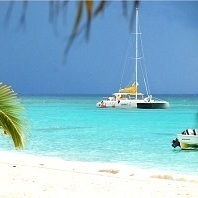 The cost for adult is around US$85 and does not include price of transfer from Punta Cana (additional US$ 25). 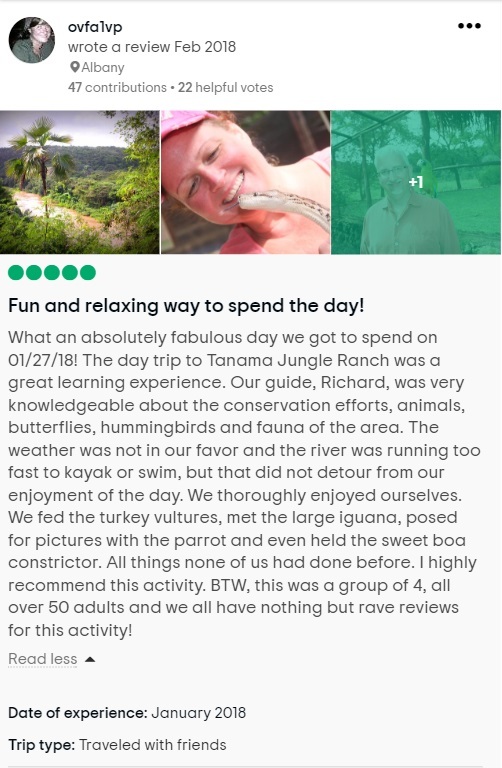 Also check the Nature Complete Tour and the Tanama River Day, both excursions include a great boat cruise through the gorge of the Chavon River. What to do when you are in Punta Cana?